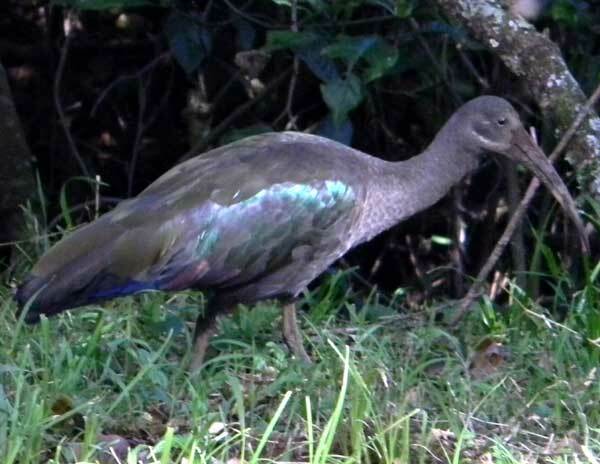 Hadada Ibis has adapted to many human altered environments such as meadows, lawns, farmlands and wastewater facilities. 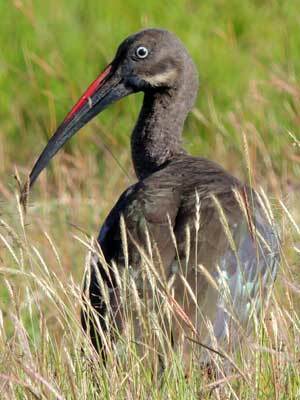 In addition these birds inhabit marshes, ponds and lake edges. Their food consists of worms, insects, small invertebrates, frogs and sometimes small fish. Their noisily flight calls suggest the name 'HADADA'.